The latest version 2.1.52 of WooCommerce Multi Currency has just been released. In this version, we bring many features to help you sell better. The price switcher will provide a currency switcher under the product price in the single product page. Allowing customers to switch between currency convenient. There are 3 different front-end style for you to select: flag icon, flag icon + currency code, flag icon + product price. Check out currency in the cart page. 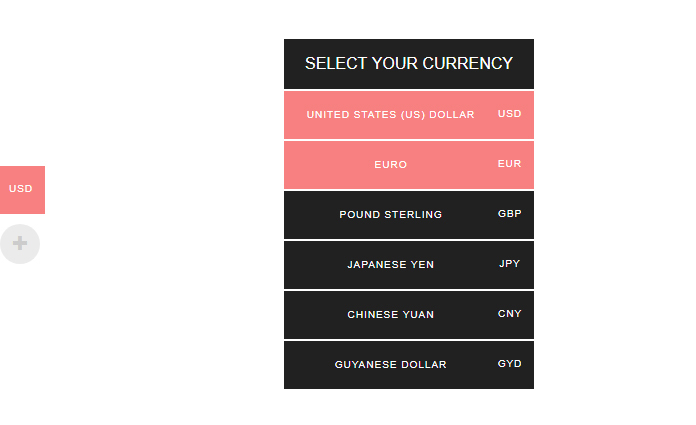 With WooCommerce Multi Currency, you can display prices in multiple currencies. But not all of that currencies are available for check out. In past, we have a feature to change the currency to an available check out currency in check out page. But with this update, you can change currency to check out currency in Cart page. Minimize the currencies bar. Make the currencies bar smaller to fit with your design. It won’t cover on other parts of your website. 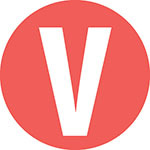 Contact us at support@villatheme.com We will help you with the problem.